Want a dip that'll wow them? Try this one, made with ranch dressing, orange marmalade, curry powder and hot pepper sauce. Untraditional—and awesome. 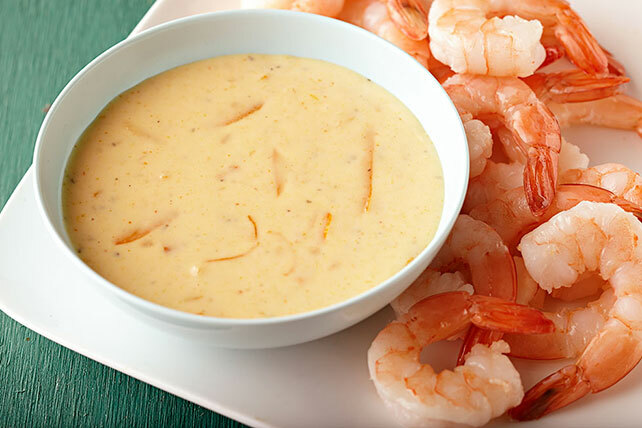 Serve with your favorite cooked seafood.